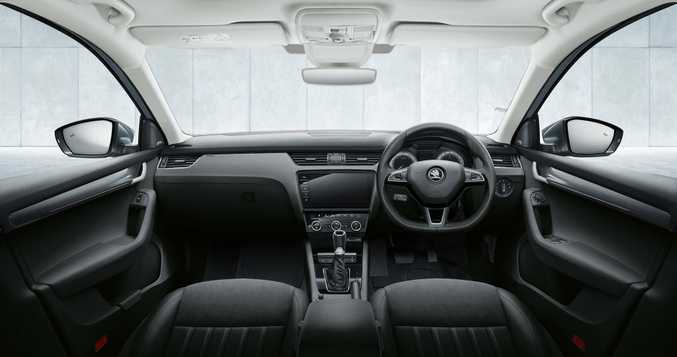 SKODA has introduced its facelifted Octavia to Australia with fresher looks, new equipment and a power boost for the desirable RS petrol variant. Available as a liftback sedan or wagon, the underrated Octavia also receives a simplifying of the model line-up to hopefully reduce delivery lead times for customers' desired vehicles, this being one of the few complaints the Czech brand receives here. Prices are up over the outgoing models but by only a few hundred dollars. 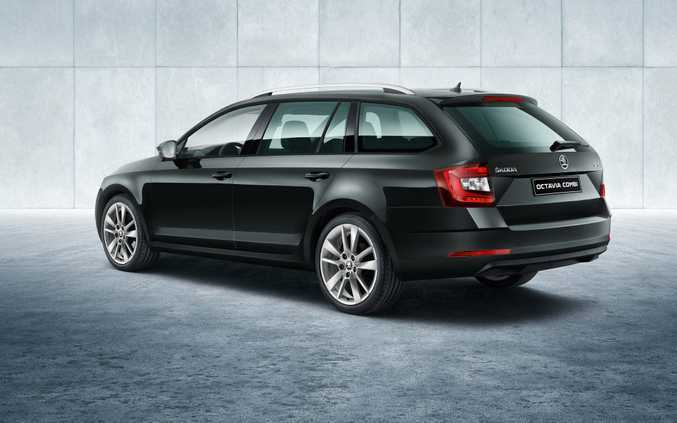 Starting price is $23,490 for the Octavia manual, $29,990 for the Octavia Sport, $38,890 the Octavia RS petrol manual and $42,490 the Octavia RS with DSG auto. All prices are before on-roads, it's an extra $1500 for the wagon variants and $2500 extra for a DSG auto gearbox. 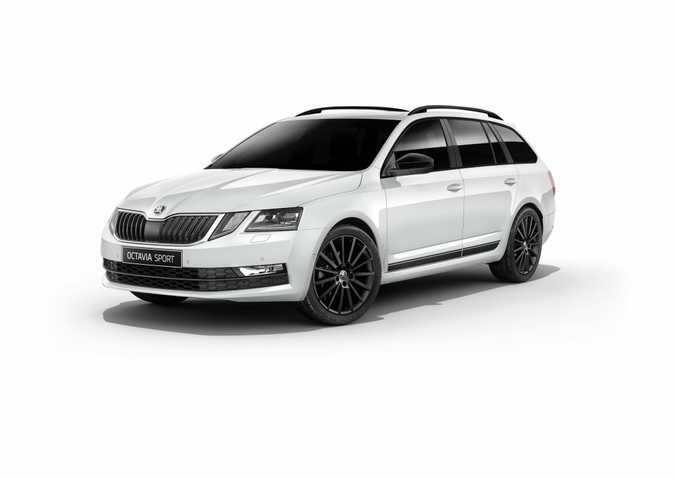 The simplified model range sees the Octavia and Octavia Sport fitted with a 110kW turbo petrol four-cylinder, while the Octavia RS scores a 169kW turbo four-pot (which previously featured in the limited edition RS230), or a 135kW diesel engine. The Octavia Scout is not part of the new line-up at launch. 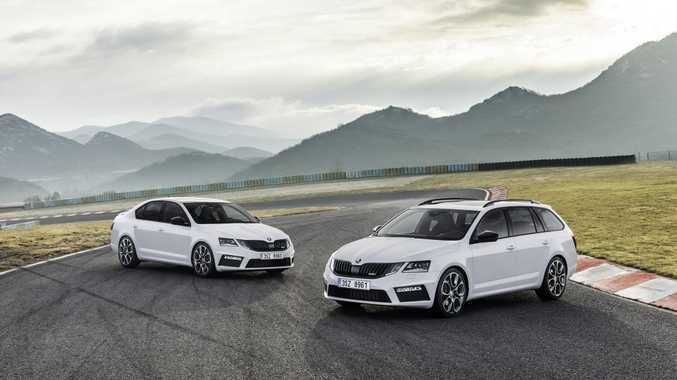 Visually the cars receive a new dual headlight design and new alloys (18-inch dark ones for the Octavia Sport and RS). 2017 Skoda Octavia Sport Sedan. Standard equipment for all includes alloy wheels, front assist with city emergency brake, multi-collision brake, adaptive cruise control, dual-zone climate control and multi-view rear camera. Sport models enjoy full LED headlights, sports seats, nine airbags and sportier body bits, hot RS weapons get a 'Black Pack" for the body, mighty 9.2-inch touchscreen and an eight-speaker sound system. All cars benefit from Skoda's new five-year unlimited km warranty in Australia. Octavia and Octavia Sport models are available to order now while the new-look RS arrives in a few months. 2017 Skoda Octavia Sport Wagon.